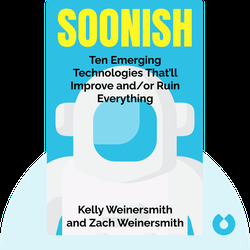 Soonish (2017) explores transformative technologies that will emerge in the future, from space exploration to brain-to-computer interfaces, and the ongoing real-world efforts undertaken to make them a reality today. 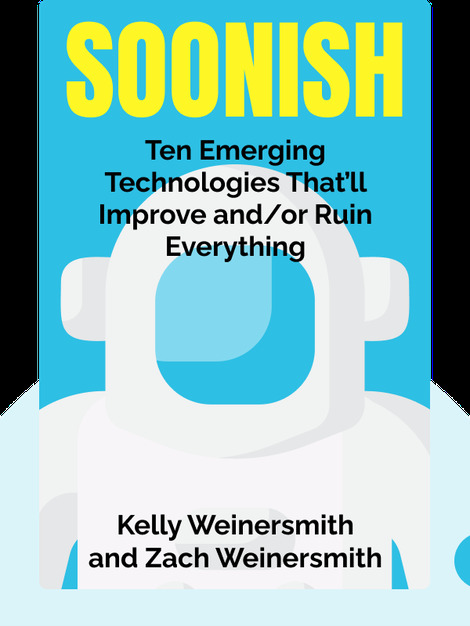 For each technology explored, Kelly and Zach Weinersmith consider its current status, the primary concerns and the effect each technology is likely to have on the world as we know it. Dr. Kelly Weinersmith works in the BioSciences department at Rice University, and is the cohost of Science . . . Sort Of, a top-rated science podcast. Her research has been featured in the Atlantic, National Geographic and BBC World.